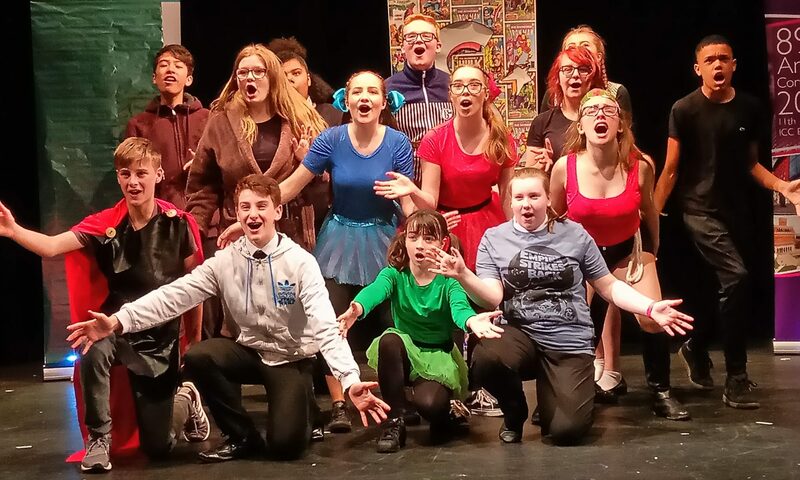 Raw Talent Youth Theatre is the most exciting and original drama school in Birmingham for young people aged 6-16. Why? 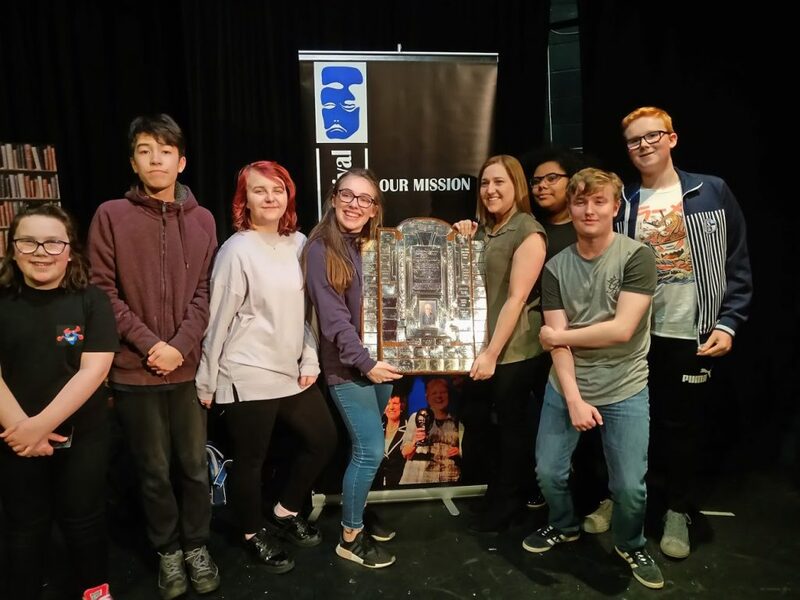 Perhaps it’s because all the work is created by its members and then scripted by professional writers, or because we’re the only drama group that specialises in comedy, maybe it’s because we’re award-winning. It could be because so many of our members go on to work in the entertainment industry. Whatever the reason, our members come back term after term. Raw Talent winning a massive award. Claire Downes and Stuart Lane founded Raw Talent to create a youth theatre in which every member gets a chance to shine. From the very first show in 1996 to the present day, scripts are specifically written for the cast so everyone has an important role to play. Raw Talent prides itself on original work devised by members of the drama group and then scripted by professional writers. We create original high-quality work in a fun-filled environment. Raw Talent is based at Clifton Road Youth Centre in Sutton Coldfield . Did you know that since Raw Talent started, the group have written over 100 original shows!